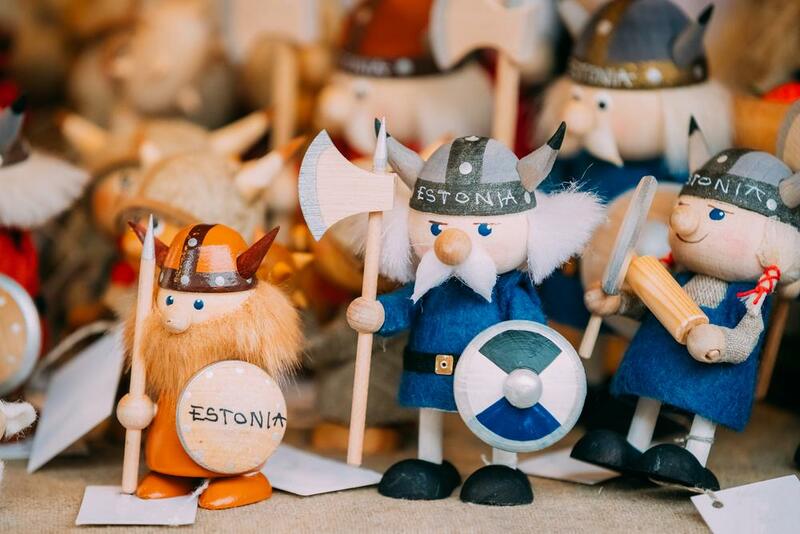 When it comes to gambling legislation, this small Baltic country has its own rules to impose. Estonian government started regulating the industry 7 years ago, in 2010. The outcome of these regulations resulted in Gambling Act and the Gambling Tax Act introduction. According to these Acts, any operator needs two separate licences to conduct online gaming business. The first one is an activity licence – a proof of the fact that the company meets all the requirements. Its cost equals €47 933,73 and it is granted for an unlimited period of time. The second type of licence is an online gaming licence. It is valid through the period of 20 years and is applicable to all the gambling types mentioned below. Having the two licences at hand, a licensee is eligible to organise one of the following activities – games of chance, games of skill or lotos. He or she must not forget about the tax for remote gambling, which is 5% in Estonia. Another point to mention is that it is permitted to play online gambling games if one has reached the age of 16 (lotteries) or 18 (totos). All the rest is prohibited until the age of 21. On the whole, the Estonian policy in terms of gambling has its specifics which should be taken into account by those wishing to purchase licences.